The reality change the paradigm of models business by the industry 4.0, it is indispensable adjustment of the companies, who need support in this area to review their position and digital presence. Digital marketing is a response to an already indispensable need in terms of means and strategy aimed at the materialization of the digital economy. In response to this, there was a need for Sevways to provide digital marketing solutions to our customers. Although the areas of information system is correlated with Digital Marketing, these are different services and actions and therefore, we have created a business unit specially focused on digital services.  Viral appears in this context as a digital marketing agency. It is an agency of means with the provision of developments of websites, web campaigns, social media management, and digital services. 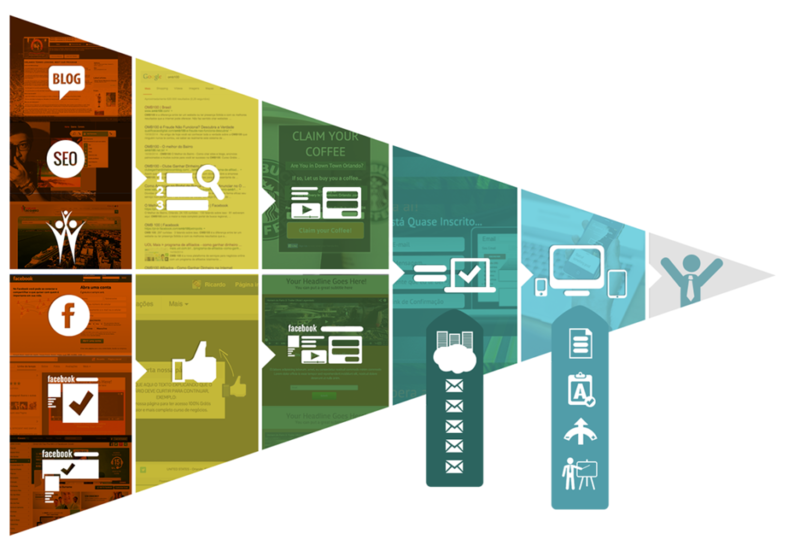 YOUR COMPANY HAVE A CONSISTENT DIGITAL MARKETING PLAN? Your website is responsive? we talk Chinese?